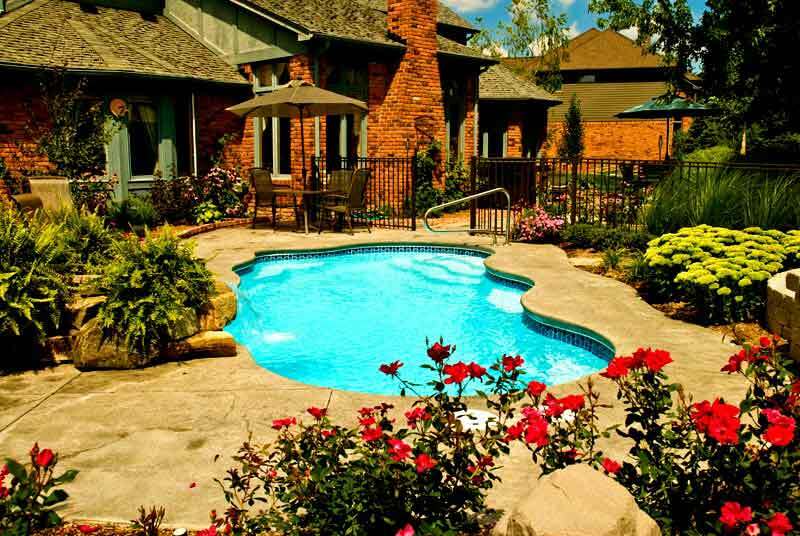 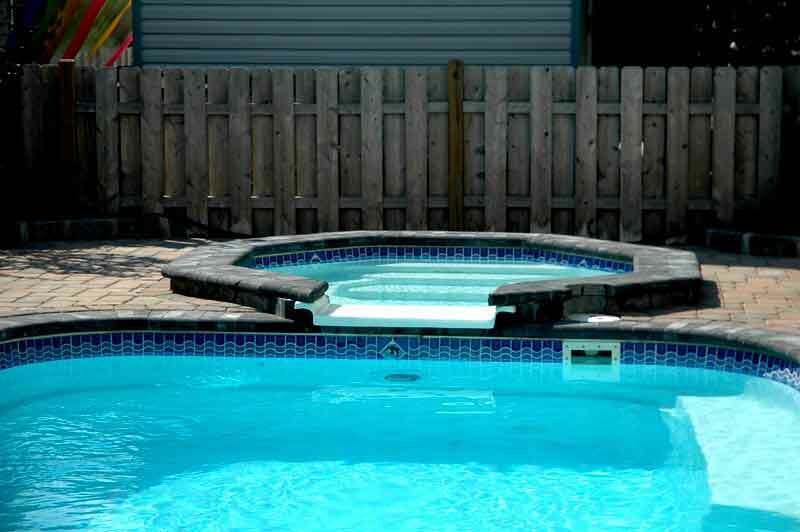 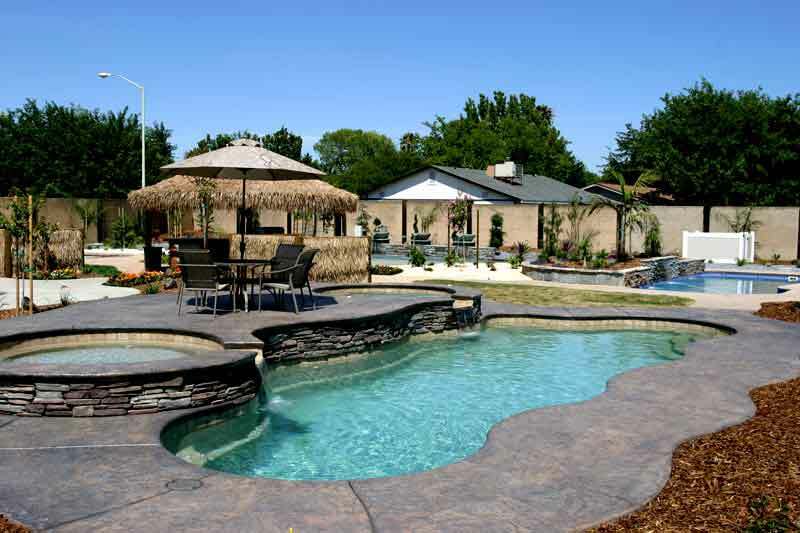 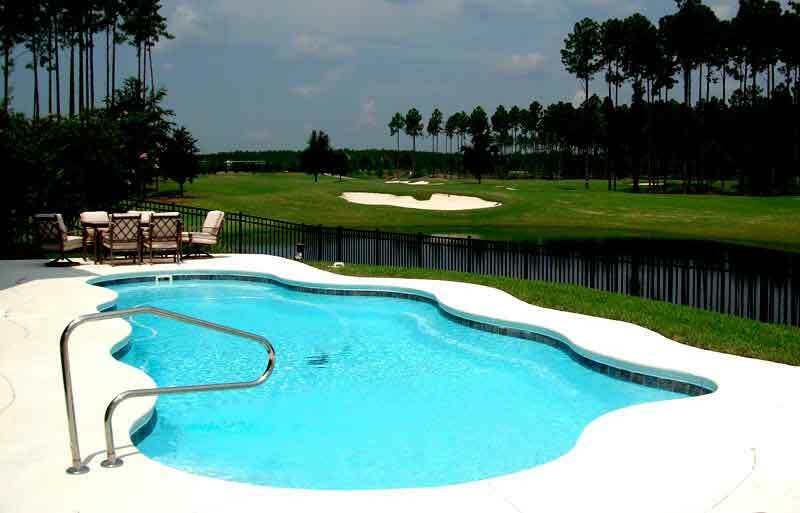 Lifestyle Fiberglass Pools offers an elegant selection of standard perimeter tile and corresponding accent inlayed tiles to make your pool unique. 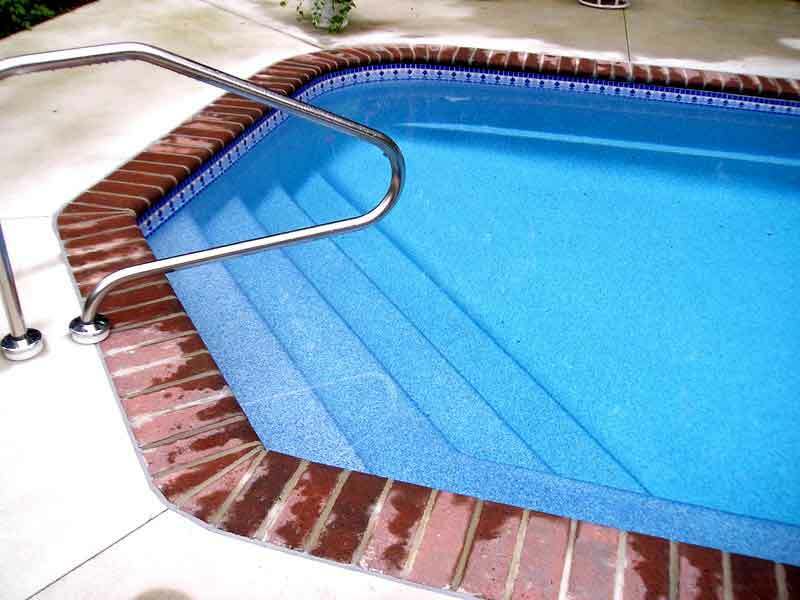 Our inlayed tiles emphasize stairs and seats for safety and appearance. 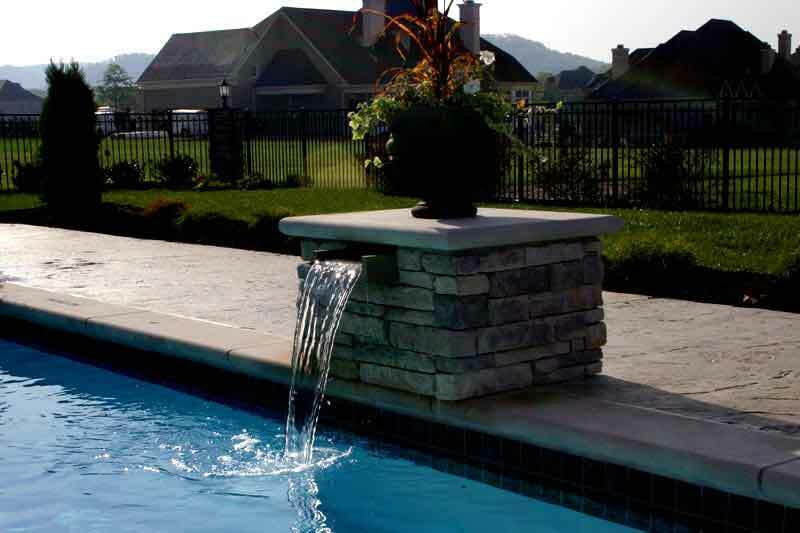 Note: An acceptable degree of shade variation is inherent in glass and natural stone products. 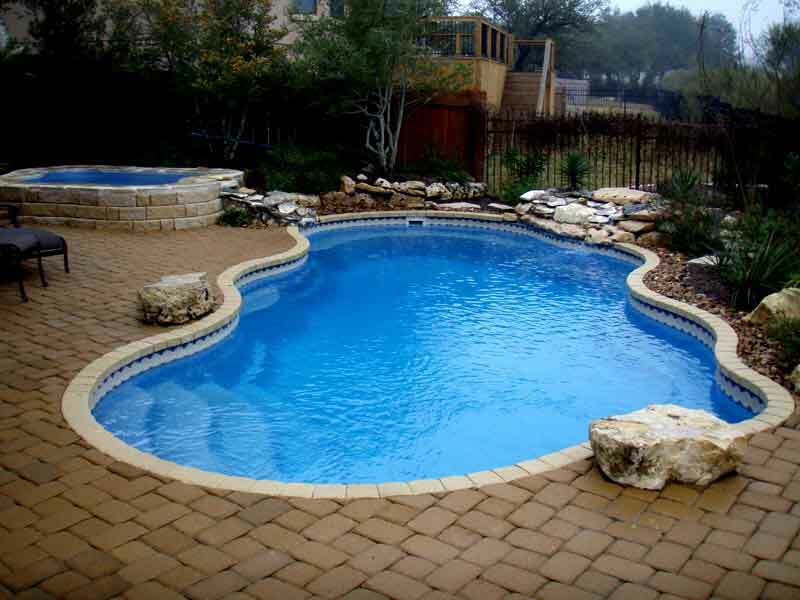 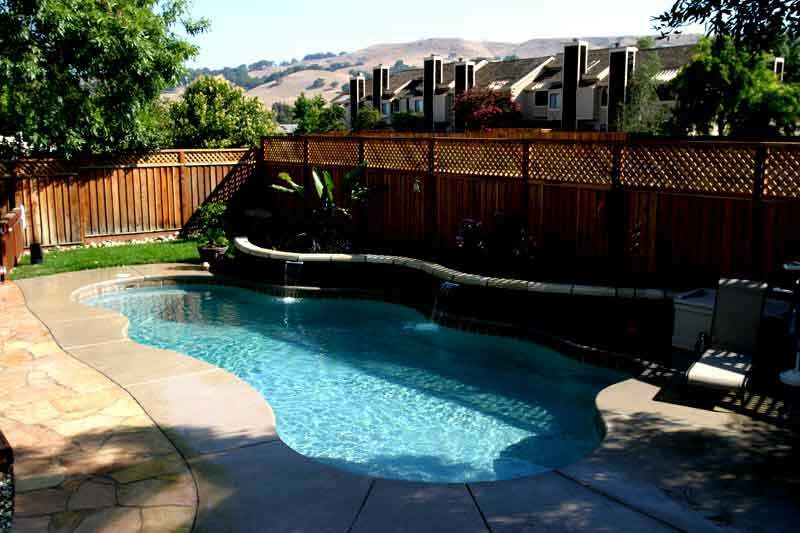 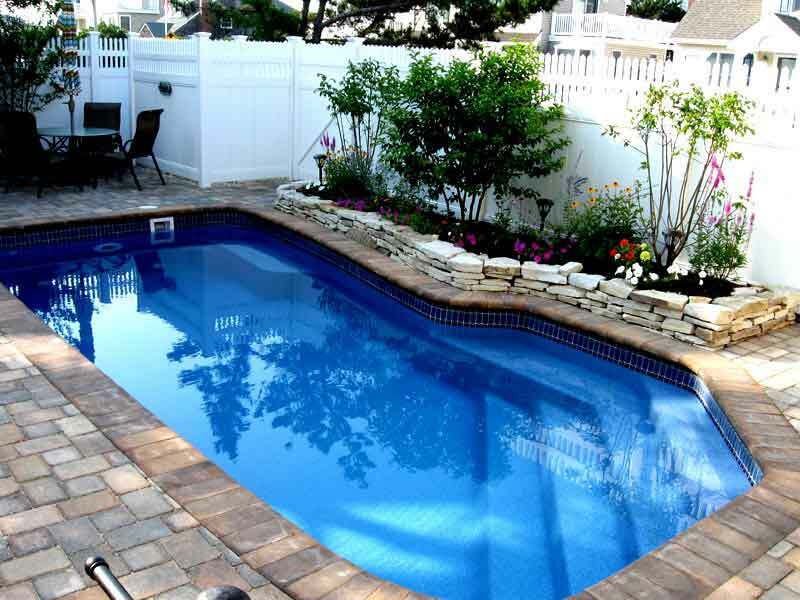 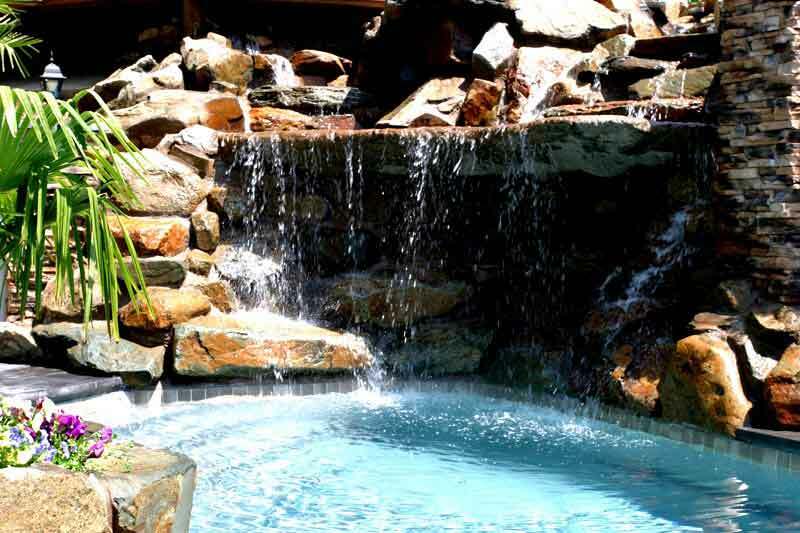 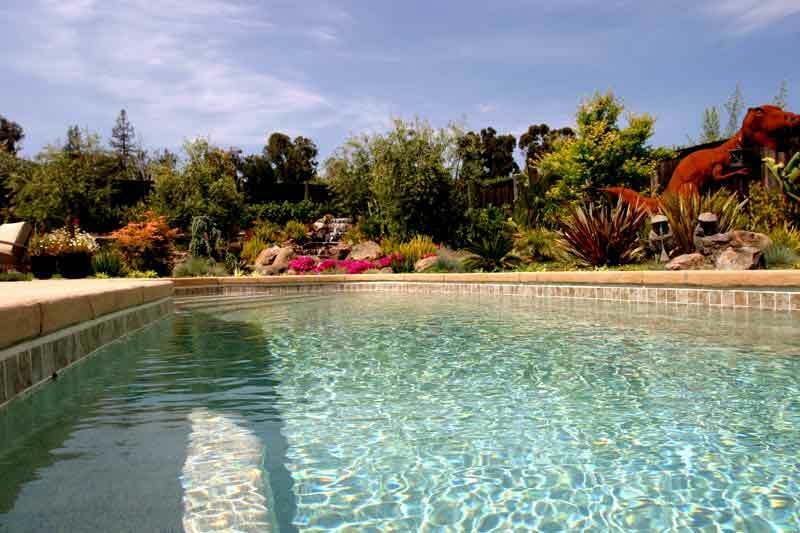 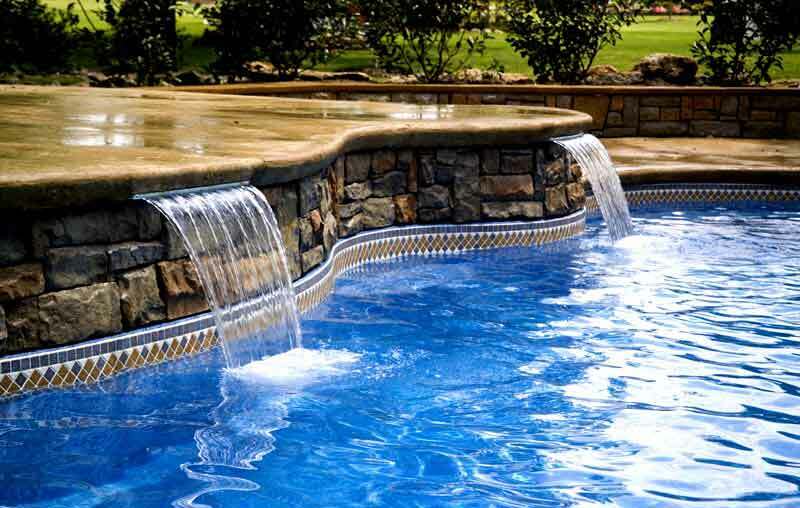 Tonal variations may occur within the tiles in a sheet, this characteristic adds to the overall rich quality of these products and uniqueness of your new fiberglass swimming pool.